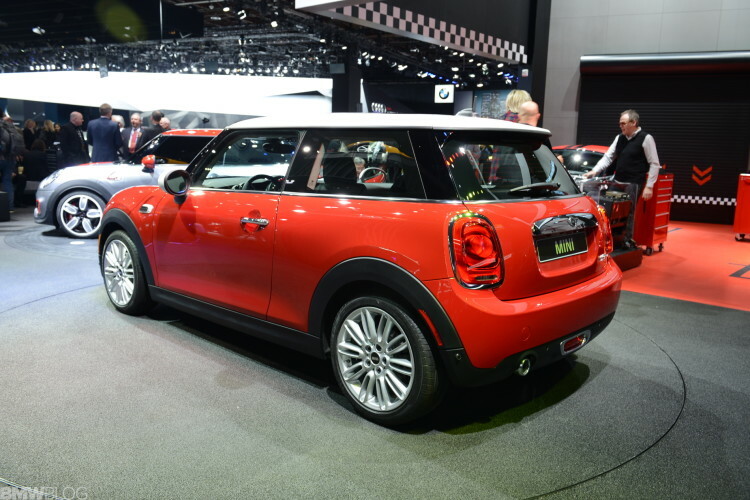 The new F56 MINI Cooper is the main attraction at the MINI stand in Detroit. The F56 length was increased by 98 millimeters, width by 44 millimeters, height by 7 millimeters, also has a longer wheelbase (+ 28 millimeters) and larger track width (front + 42 millimeters, rear + 34 millimeters) as compared to the predecessor model (differential figures relate to MINI Cooper). 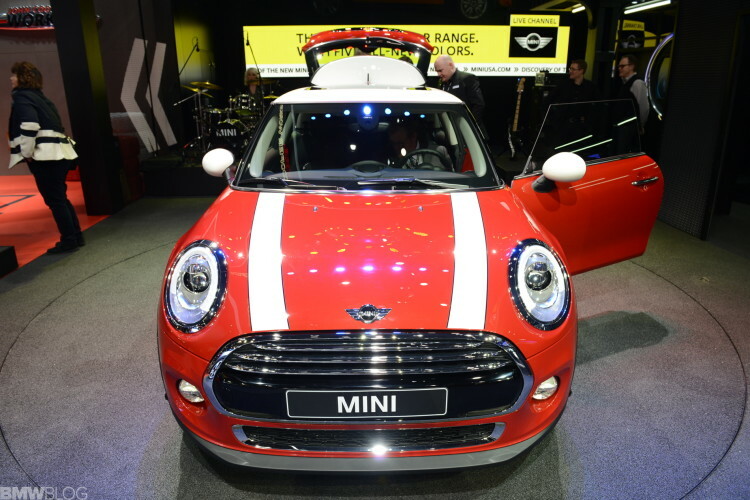 The luggage compartment volume was increased by 51 liters to 211 liters. 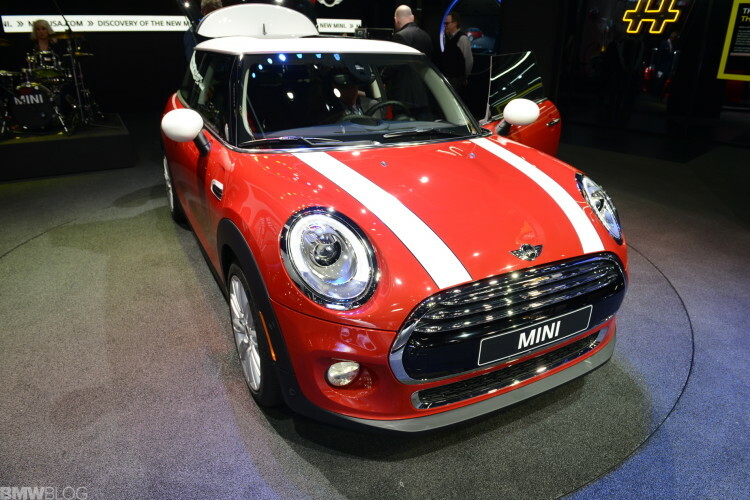 The new F56 MINI also offers a wide range of premium options and packages, such as adaptive suspension, full-LED headlights, head-up display, parking assist or active cruise control.